The world may turn for you come October. 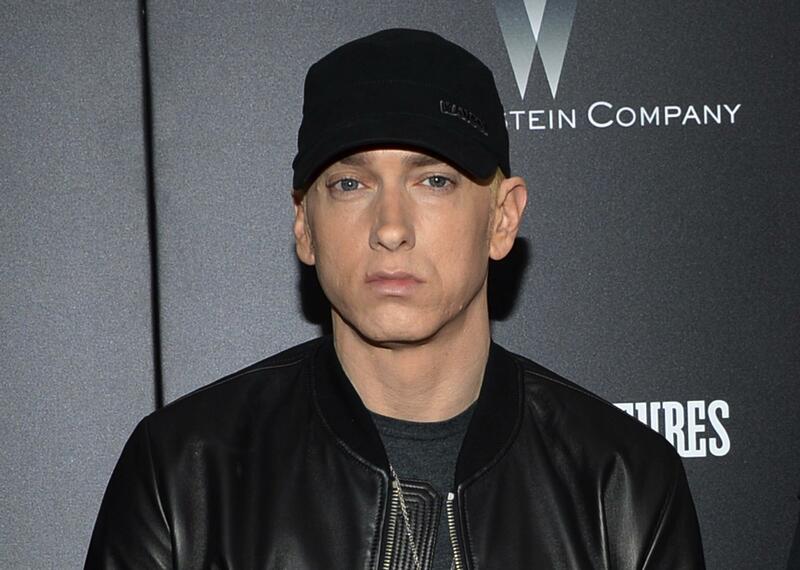 Royalty Flow Inc., through its parent Royalty Exchange, is offering stakes in Eminem’s recordings from 1999 to 2013 through an initial public offering of stock. The company hopes to raise up to $50 million. According to Royalty Flow, royalties from the catalog grew 43 percent between 2015 and 2016, though the artist hasn’t released a new album since 2013. In a filing with the U.S. Securities and Exchange Commission this week, the company cites the growth of digital downloads and streaming music as a driver. Published: Sept. 26, 2017, 11:17 a.m.